CHARLOTTE, N.C. -- Duke Energy is providing more than $1.1 million to support 11 North Carolina environmental nonprofit organizations to preserve, protect and enhance natural heritage across the state. 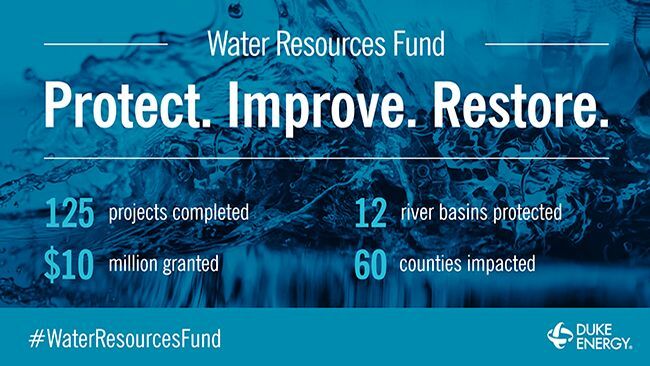 Each organization received a $100,000 grant to support environmental projects, wildlife conservation efforts and educational programs that will improve the environment in their communities. The Conservation Trust of North Carolina, for example, will use its grant to provide service opportunities for diverse youth and young adults to complete high priority conservation projects across the state. 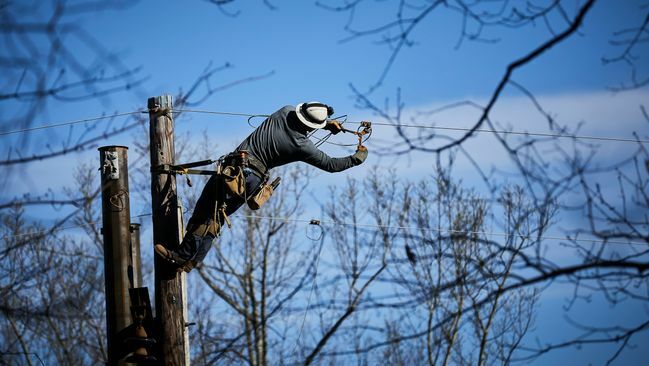 "Conservation Trust for North Carolina (CTNC) is honored to continue our partnership with Duke Energy Foundation for a fourth year," said Chris Canfield, CTNC Executive Director. 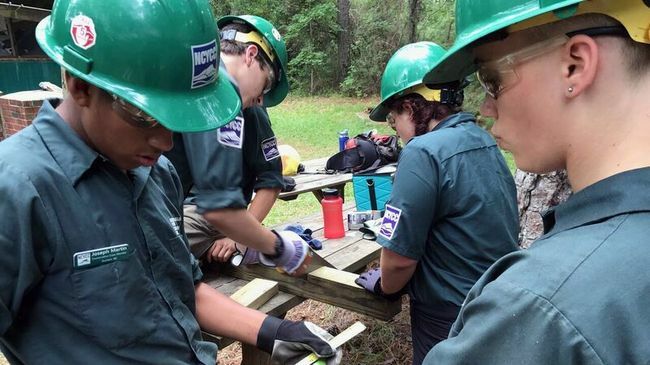 "The Youth Conservation Corps program is an integral part of CTNC's mission to engage North Carolina's young people in community-based conservation projects. Their participation builds a sense of pride and ownership in preserving their natural and public lands for years to come." Here is a complete list of the 11 grant recipients with project summaries. 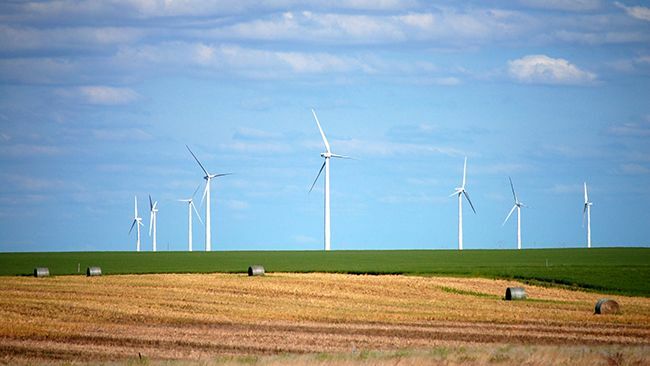 The Foundation annually funds more than $30 million to communities throughout Duke Energy's seven-state service area. In 2017, the company donated more than $19 million to nonprofit organizations in North Carolina.